Swamp Thing! 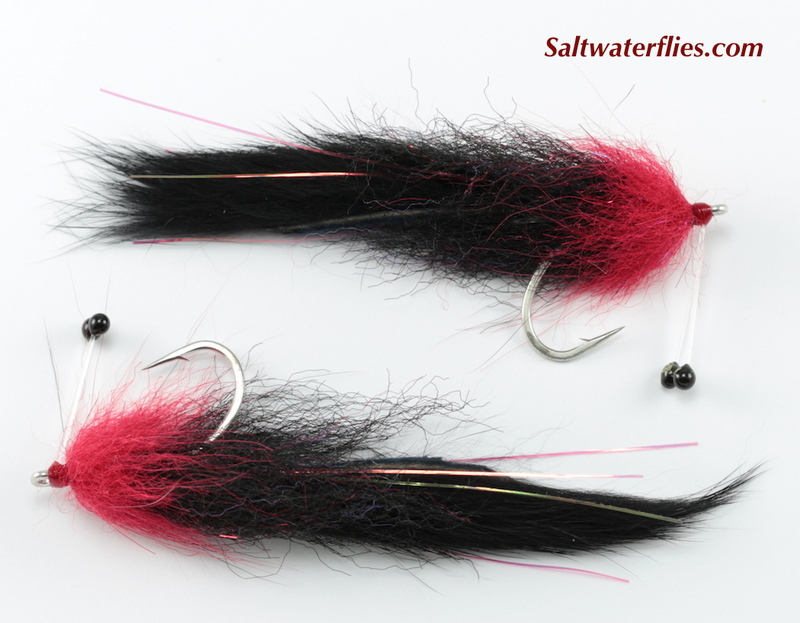 We have been using this fly for all sorts of fishing in thick cover - snook and tarpon in the mangroves, redfish in the marshes, even largemouth bass and pike in the lily pads and weedbeds. 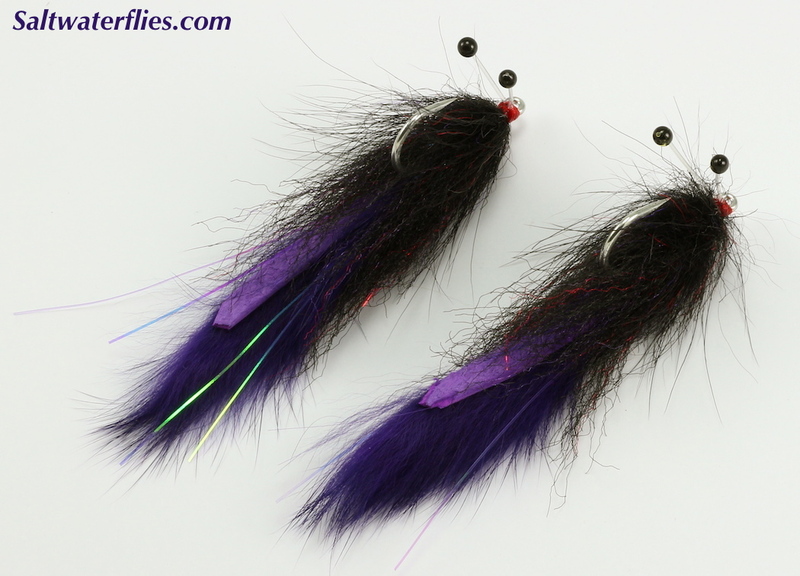 Swamp Thing features a super-buggy look and feel - the fur collar and rabbit strip tail have maximum action in the water, while the eyestalk weedguards make for a very weedless fly. This 'Thing can be tossed right up into the brush and retrieved out of it with very few snags. 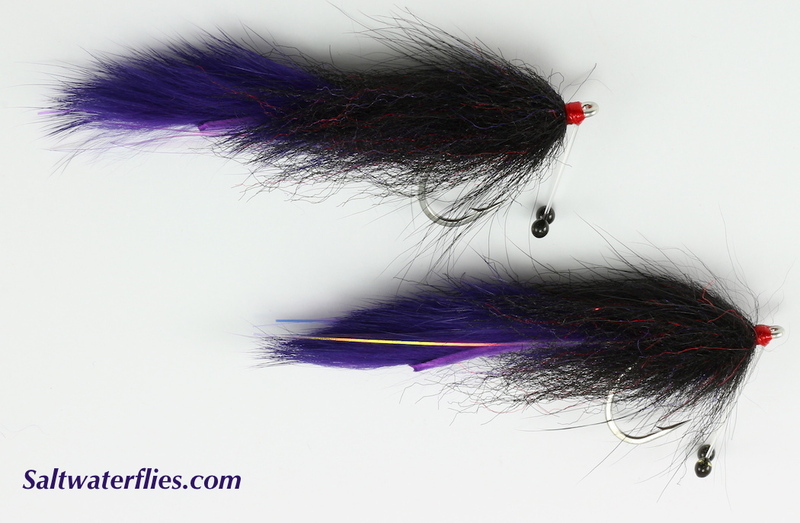 Swamp Thing is tied by Justin Pribanic on the super-sharp Gamakatsu SC15 hook size #2/0. This fly is approximately 3 inches long (8 cm). 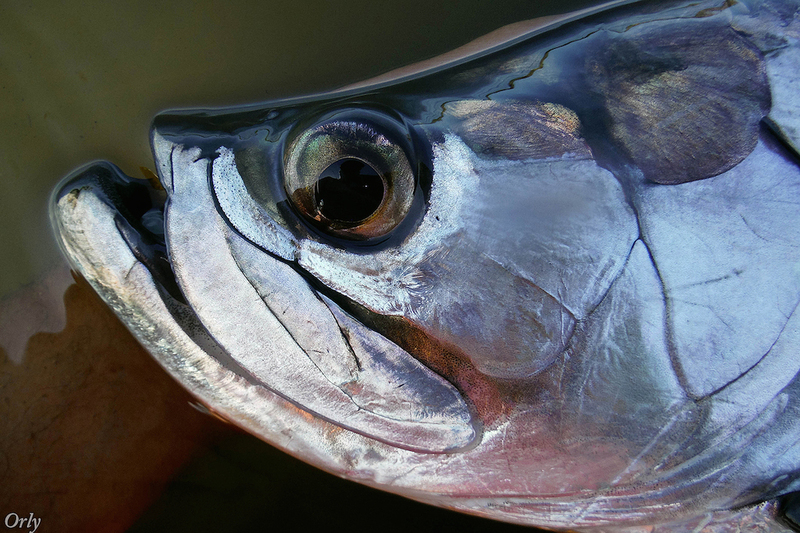 The Silver King - photo by Orlando "Orly"